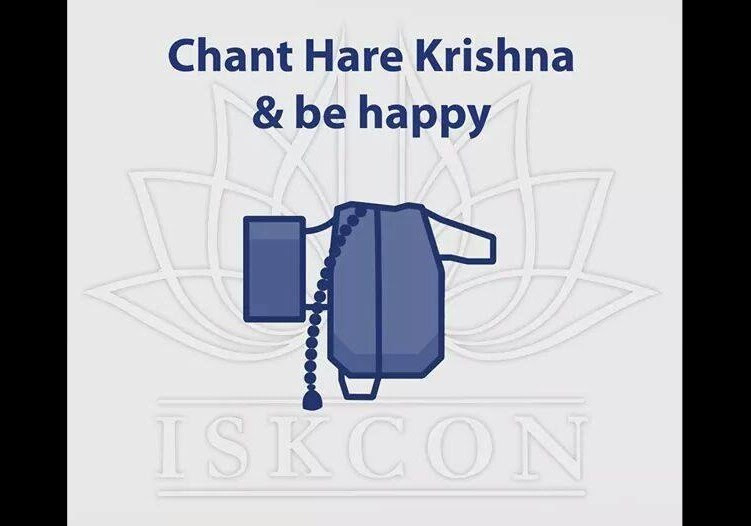 You are invited to bring vegetarian food offerings (no onion, garlic, eggs, vinegar) for Lord Krishna. We request that you bring offerings in new 1-2 serving sized aluminum foil containers. Offerings should be fresh and homemade (Not bought from store). 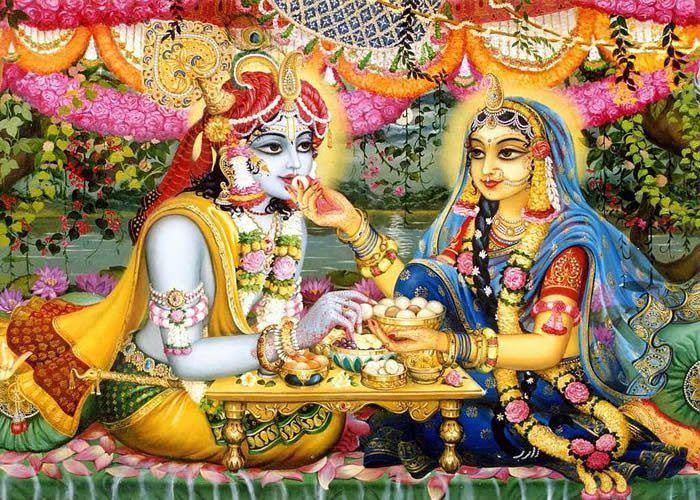 Krishna must be the first to taste your offering, therefore, no tasting or sampling. There are various opportunities available where you can offer your help/contribution,please contact at the front desk. 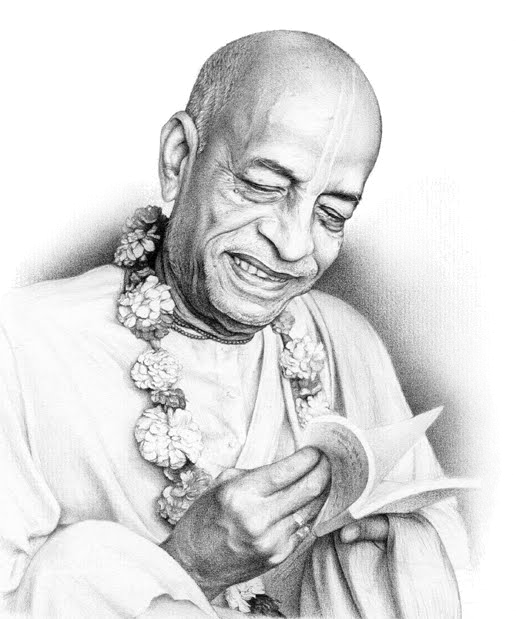 The day after Diwali is referred to as Annakut, or Govardhana Puja. 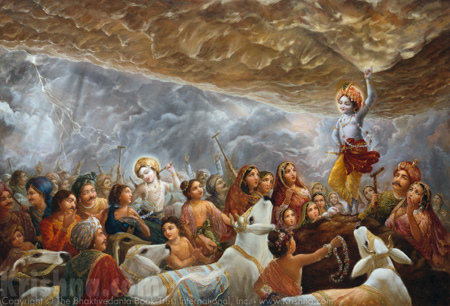 On this day the inhabitants of Vrindavan (Lord Krishna’s abode on Earth) traditionally held a harvest festival in honor of the demigod King Indra who provided the rains essential for the harvest. Lord Krishna by defeating Indra's pride demonstrated that he is ‘Deva Deva’, Lord of the demigods, and that the purposes for which demigods might be worshiped could easily be served simply by worshiping Him, the cause of all causes. 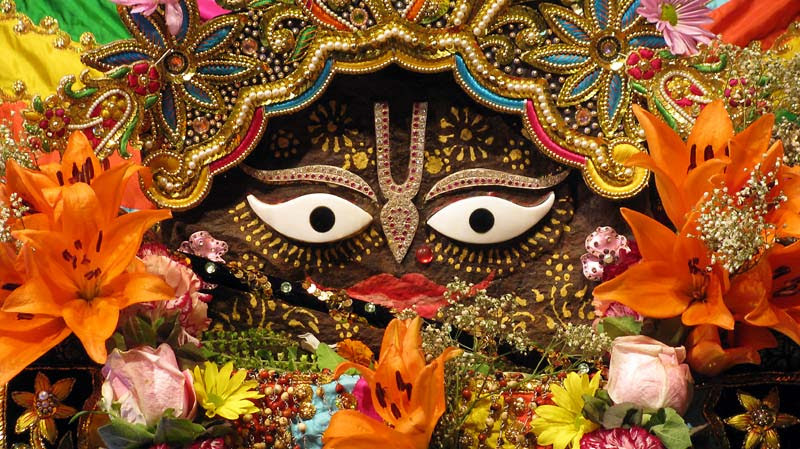 This day is also significant as the day on which, several thousand years later, Srila Madhavendra Puri established a temple for the self-manifest Gopala Deity on top of Govardhana Hill. To celebrate this festival, devotees build a replica of Govardhana Hill made of various opulent foods, worship Lord Krishna as the lifter of Govardhana Hill, worship the hill as His incarnation, and worship the cows and bulls which are dear to the Lord. 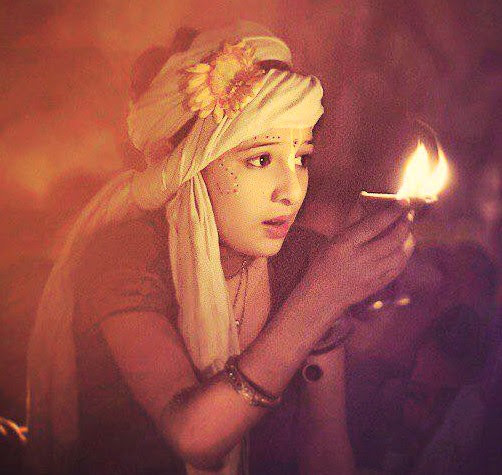 To celebrate this event the residents of Ayodhya used lamps to illuminate the city, which in the Lord’s fourteen-year absence had come to resemble a city haunted by ghosts.When Lord Rama returned to Ayodhya the city’s residents regained their life and their distressed hearts lit up with joy. This light manifested in the form of lighted lamps. Offer ghee lamp to Lord with your family and friends.